You can rely on our auto body shop to take good care of your vehicle. We opened doors in Mckinney, TX more than 20 years ago and since then we have become a household name that is synonymous with professionalism and competence. At Jose&apos;s Auto Body, we are car and truck enthusiasts and we know the automotive industry like the back of our hands. 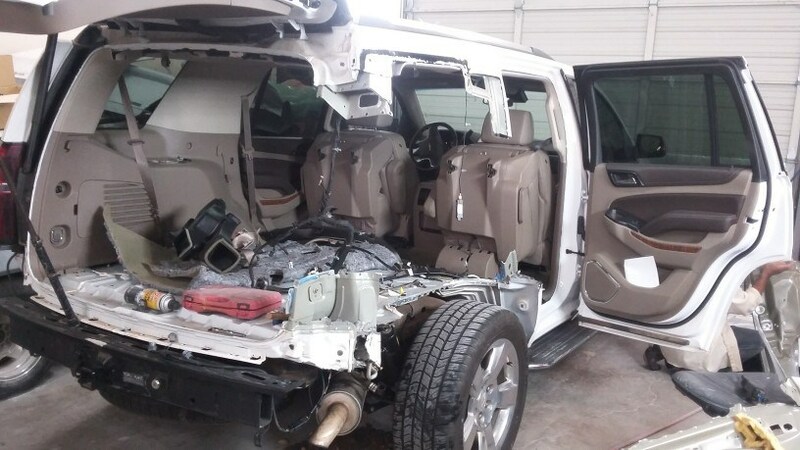 We offer a huge range of services such as auto body refinishing, general restoration, hail repairs, frame straightening, collision fixes, and body customizations. Our auto repair options are affordable and will unequivocally give you the best value for your money. We use only the finest machines and instruments and due to that, we can meticulously restore even the most damaged vehicles.